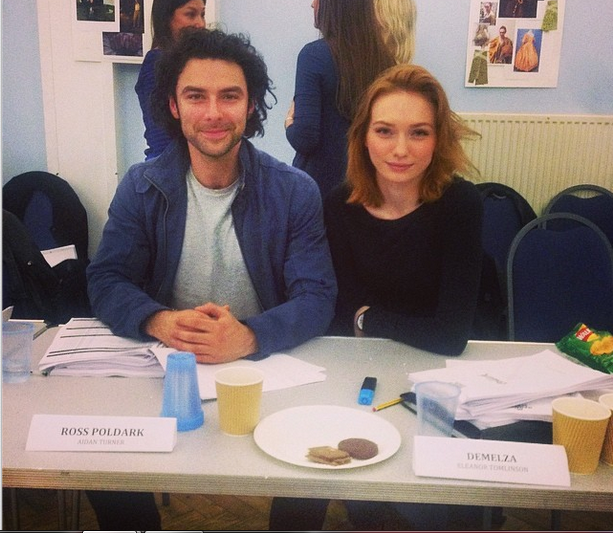 BBC1 have just posted this terrific pic of Eleanor Tomlinson and Aidan Turner, our Demelza and Ross, at the read-through for Poldark today. 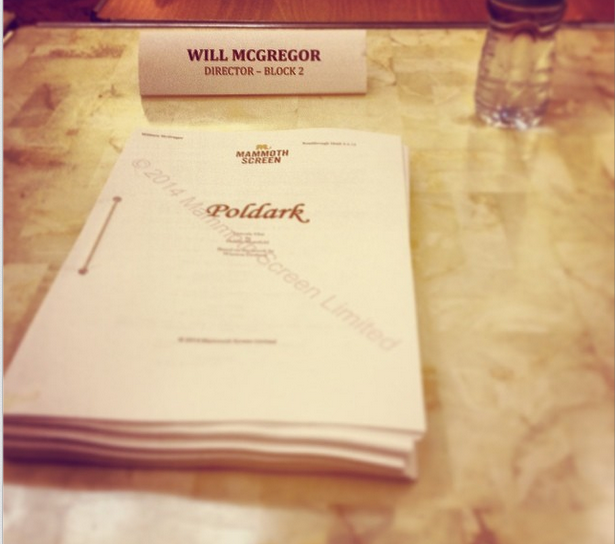 Director William McGregor then posted this pic of the script. So are we excited? 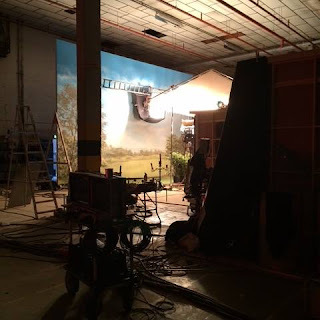 Thanks for the update- good to see it's about to get underway. Thank you for allowing us to share in this journey. Precious!